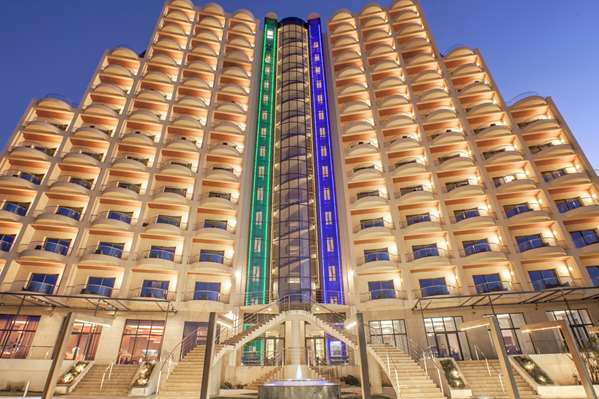 The Royal Tulip Skikda is located in the Wilaya of Skikda, north east of Algeria. The five star hotel is on the coast side of the town of Filfila where the sandy beaches extend for 10 km. The Wilaya of Skikda is in the north east of the country & adjoins the Wilayas of Jijel (west), Constantine & Guelma (south) & Annaba (east).